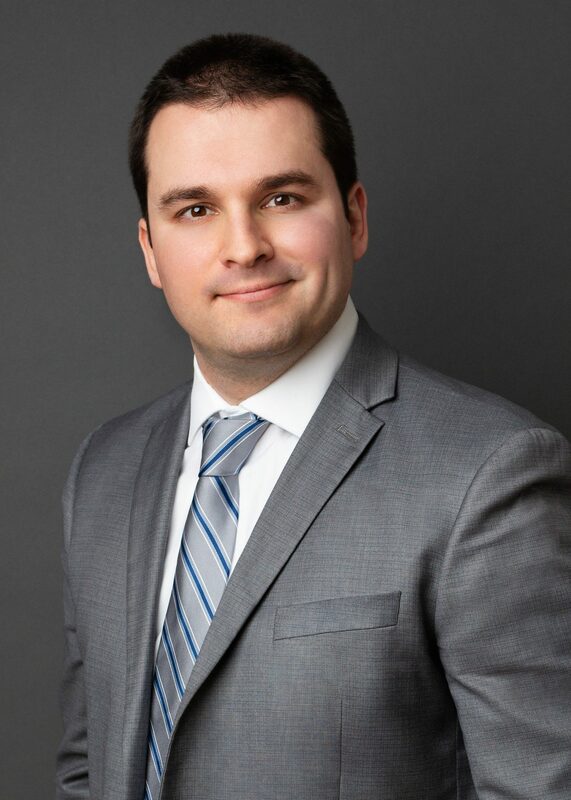 Roman A. Gringut is a Senior Associate with approximately 5 years of accounting and auditing experience within the construction industry. Mr. Gringut is currently providing integrity monitoring and compliance services to the Port Authority of New York and New Jersey on the Newark Terminal One Redevelopment project, as well as to the MTA on the East Side Access and Long Island Railroad Third Track Expansion projects. Areas of expertise include auditing, regulatory compliance, fraud risk mitigation, internal controls, Enterprise Risk Management, quality assurance, data and budget control. Prior to joining YA, Mr. Gringut worked within the private sector as well as public sector on the NYC Build It Back Program and programs involving Community Development Block Grant, Disaster Recovery awards. Associate Member of the Association of Certified Fraud Examiners (ACFE), pending certification.